Close to Deals is the largest dealer of Non Woven products all over the india. 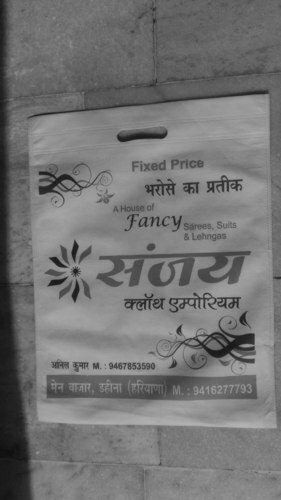 14*18 inches size bags are most popular product demand by most of retail business or shopkeepers. You can use this bags in household products. Non Woven bags are easy to handle eco-friendly. so for avoiding polybags you can use these. We provide all products on whole sale price. No need to worry about product quality. IISP starts door to door services to make Rewari fully WIFI Zone. We provides you affordable & better Internet facilities in Rewari.